Need Wind deflectors - Click to Shop! Need Wind deflectors? - CLICK HERE! As mentioned in our buying guide the reg look up wont tell us certain aspects of the vehicle. Such as the number of doors you have. 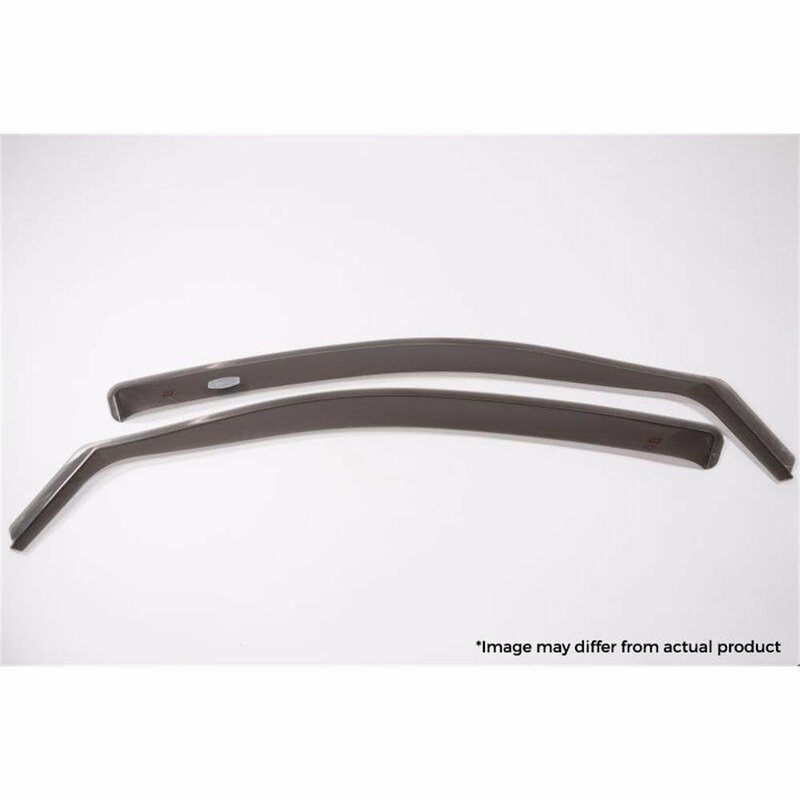 The main point to check on the site when ordering wind deflectors is to confirm the number of doors you have. There is an option down the left of the page to refine your results so you are only looking at the appropriate number of doors you have for your vehicle. If your vehicle is a 5 door model ( 4 doors including the boot) you need to order the 5 door version. If your vehicle is a 3 door model ( 3 doors including the boot) you will need to order the 3 door. We do get asked quite a lot will the 3 door suit the 5 door or Vise Versa but we are afraid the answer would be NO! Currently Micksgarage.com only stock the front 2 deflectors & we do not stock the rear for any vehicle. We also have a very handy video that shows how these parts fit & some of the frequently asked questions (FAQs) in regards to fitting these deflectors. Click here to view this video. Car Cover - Click To Shop! Need a Timing belt? Click to shop!